One of the most shocking twists this season saw Abby ingest the chip in order to save Raven. 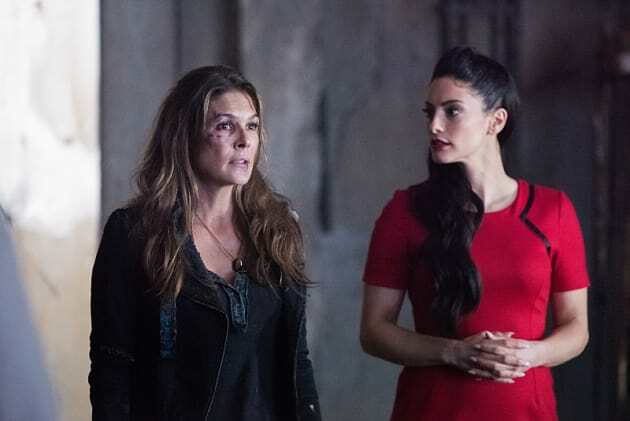 Now, it seems that she's one of ALIE's right-hand followers, much like Jaha has been all season long. 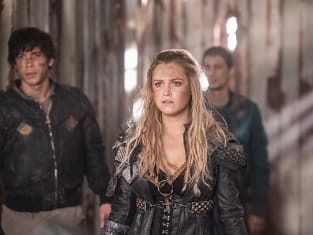 Will Clarke be able to save her mother?